Does Good Samaritan Society Home Care, Inc offer the following services? Each ZIP code that Good Samaritan Society Home Care serves is highlighted on the map above. 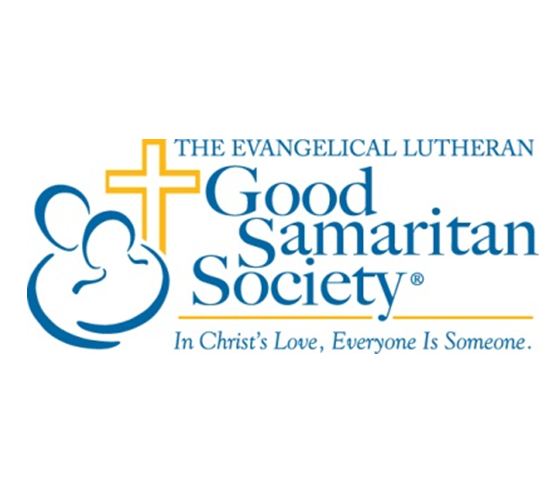 Serving the Davenport area, Good Samaritan Society - Home Care (Davenport, IA) is part of the nation's largest not-for-profit provider of senior care and nursing home services. Very friendly, competent, caring staff. Excellent clean facility. Good Samaritan Society Home Care serves ZIP codes that encompass all or part of each of the cities listed below.